Prepare for anything and make your training Mother Nature-proof by training with duration and intensity instead of distance. 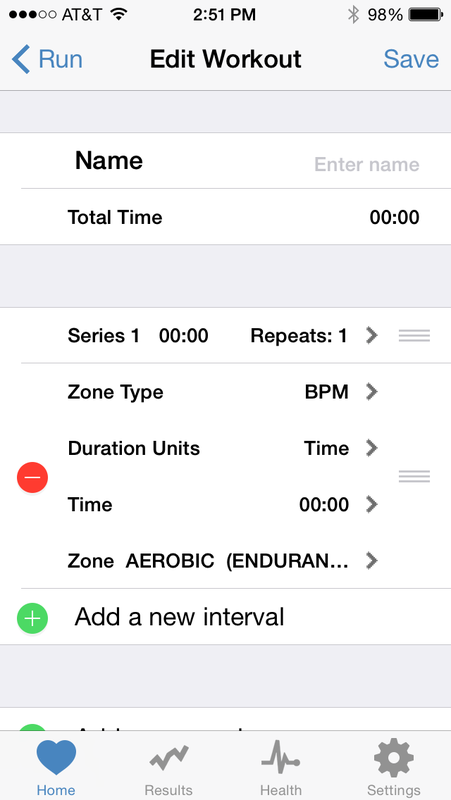 Fitdigits on iOS has all of the tools you need to both create and track duration based workouts with a focus on intensity. Fitdigits Custom Workout Routines allows you to not only create workouts specialized to you, but also gives you in workout feedback if your intensity (i.e. Heart Rate) is too high or low. You now are ready to start training! It is up to you whether you wish to add Auto End Routine and Auto Recovery to your workout. Come race day, make sure you are prepared to monitor your race and make it to the end injury free. 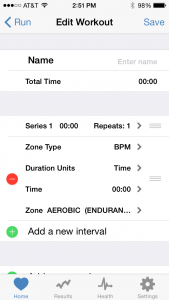 Use Fitdigits Fitness Assessments to set custom Heart Rate Zones, VO2 Max, and Lactate Threshold. This entry was posted in Tips and How Tos, Training and tagged Assessments, custom, distance, duration, half marathon, ironman, marathon, race, Routines, time, training by Brandon Keller. Bookmark the permalink.